My kids constantly feel like I’m not listening to them. This is ironic since I’m a professional listener. In my work as a marriage and family therapist, my primary role is to be present with my clients and reflect a calm compassionate stance. At work, I can do this with ease since I’ve trained and developed a specific skill set within the therapeutic setting. However, home is another story. I’m the mom who forgets to send in the paper to the teacher, who looses her keys and struggles to complete simple tasks. I am so easily distracted I frequently forget where I’m going or what I’m doing. I make so many lists I struggle to keep up with them. The prescription for this state is mindfulness and a contemplative meditative practice. My deep desire is to be peacefully present with my children…to bring the same sense of mindful presence to my parenting that I project at the office. The subheading of this blog is Parenting with Presence, Empathy, Attention, Compassion, and Embodiment, spelling PEACE. A few years ago, I feel in love with the book “Momfulness” by Denise Roy, a fellow marriage and family therapist. It’s a play on the word “mindfulness”…the ability to be present in the moment with awareness. I have reread this book several times and it is my desire to grow in this practice of being a mindful mom. For me, being present means bringing the spirit of Christ into my moment-to-moment life, so many of the posts found here will slant toward a Christian perspective. Thanks for stopping by. 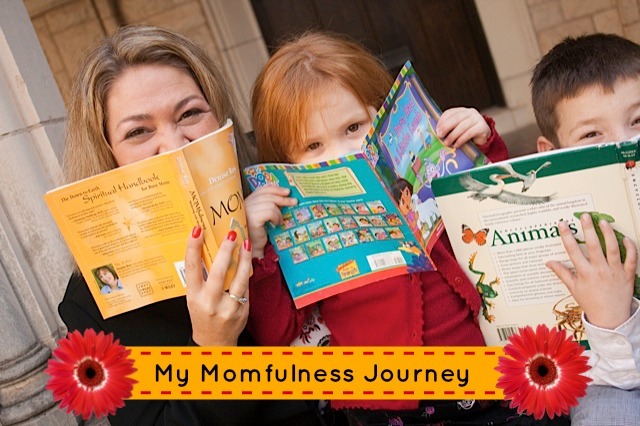 I invite you to follow this blog and my momful journey with me toward mindful mothering. 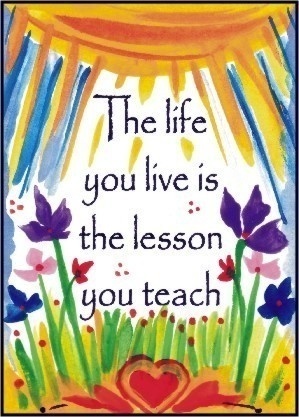 May you be at PEACE in your parenting. Who else wants to slow down?